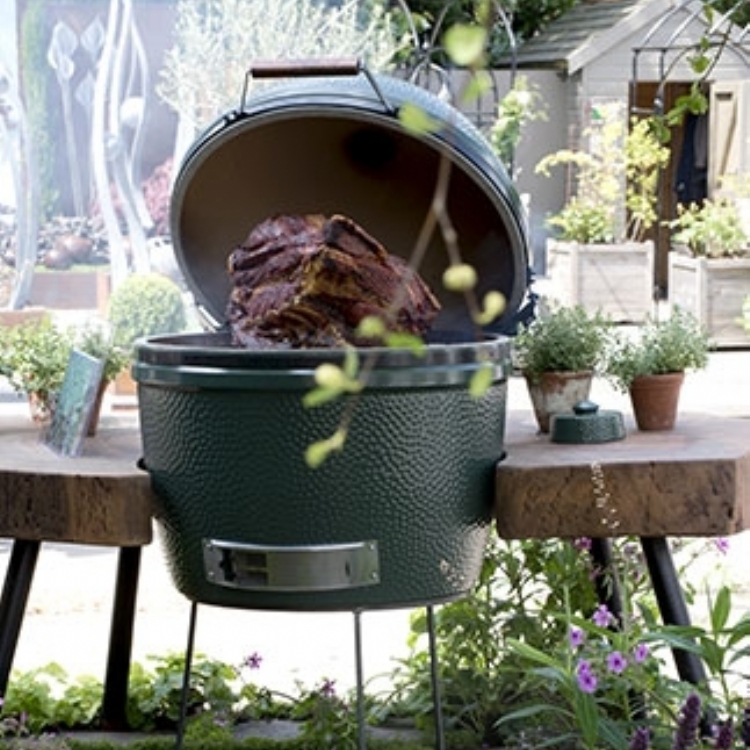 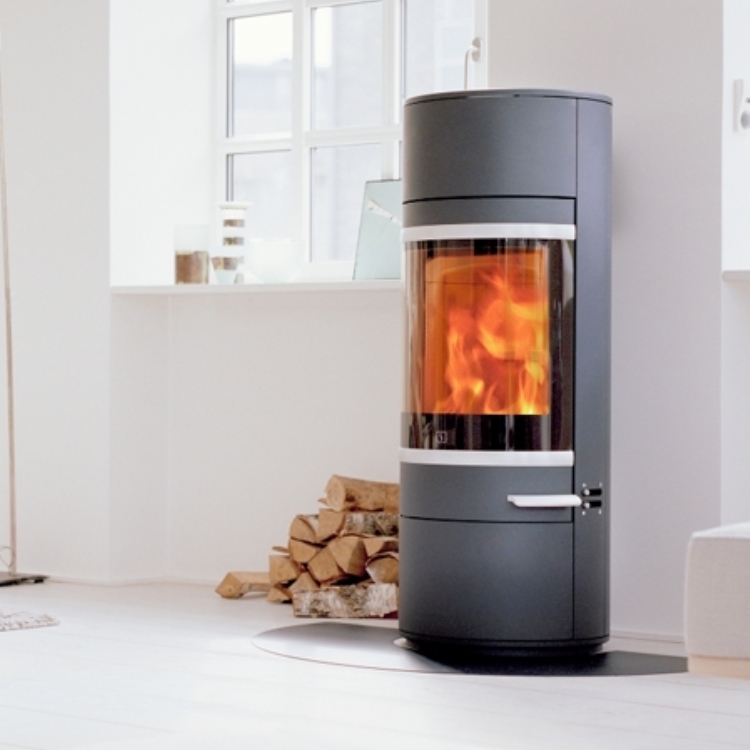 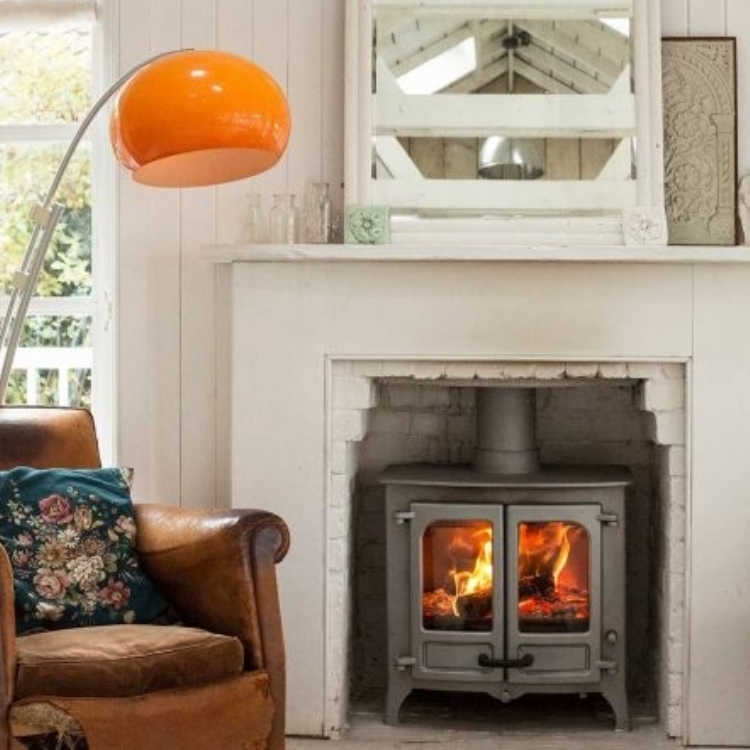 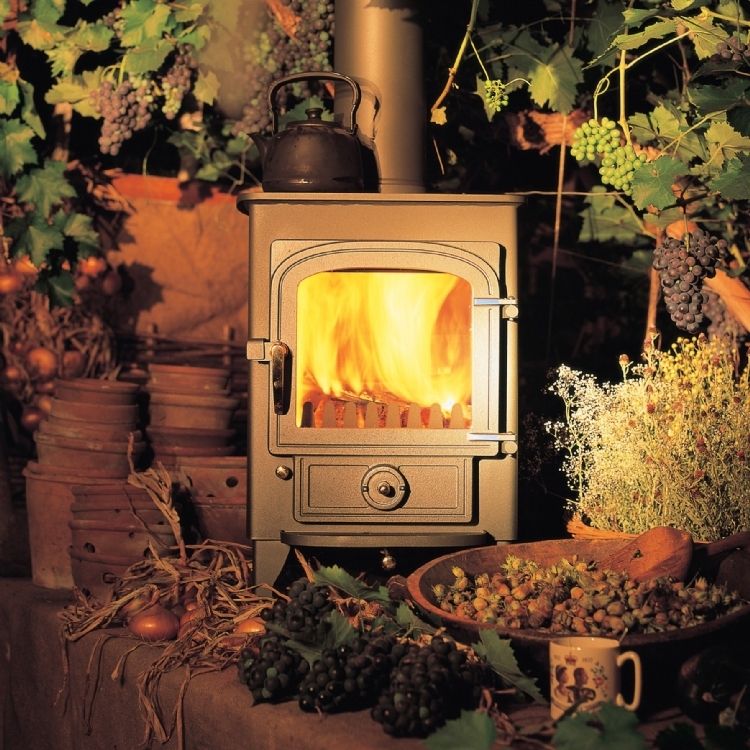 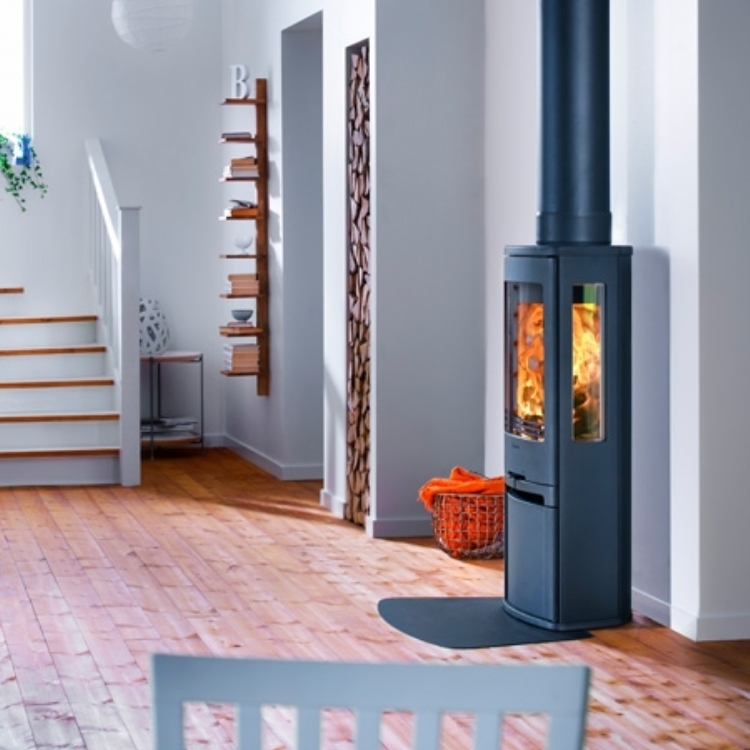 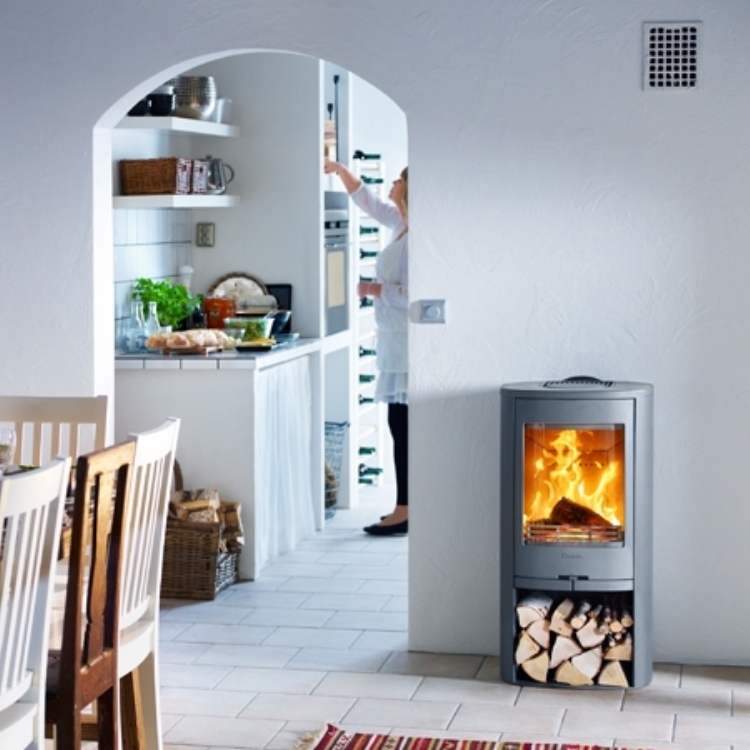 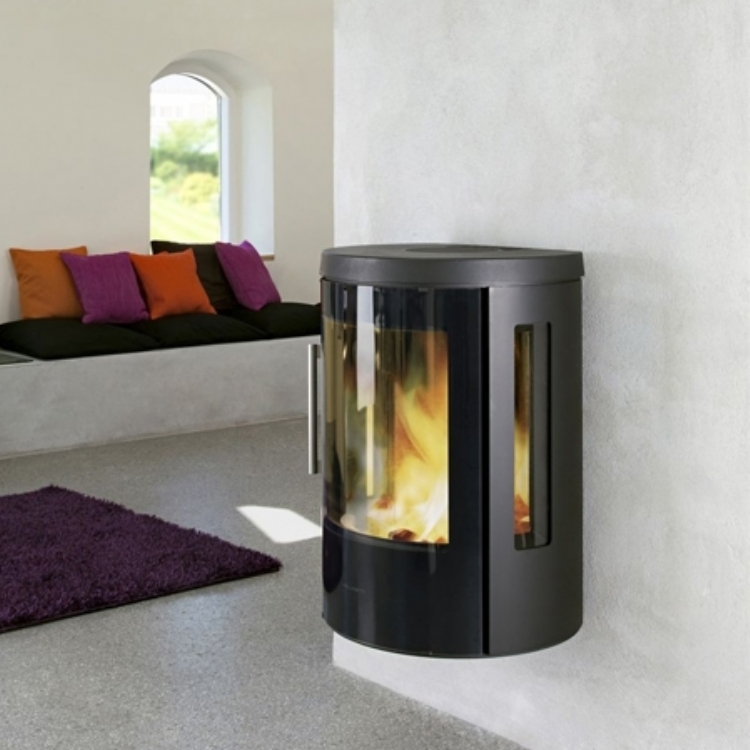 Freestanding stoves can be placed almost anywhere within a home as long as you are able to fit a flue. 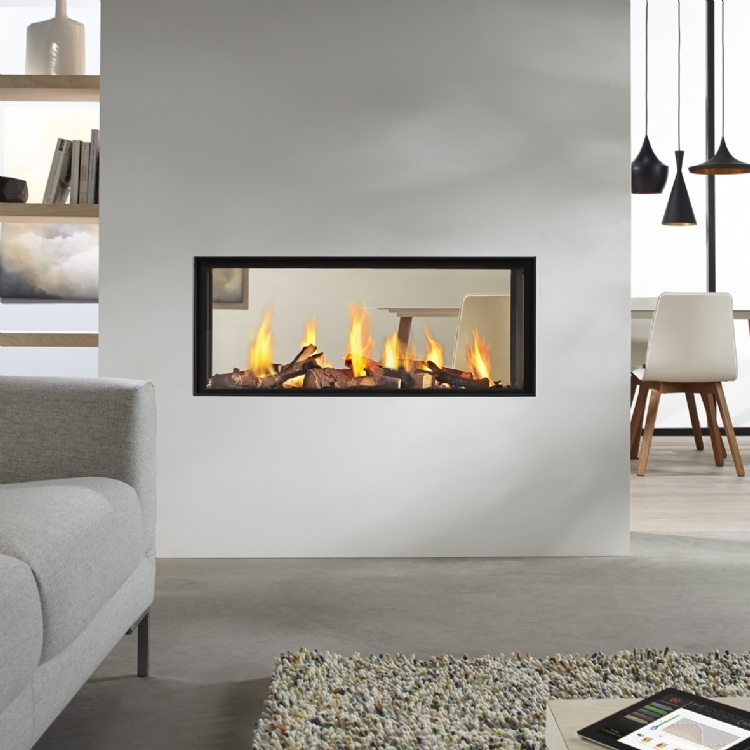 This allows homeowners to design interiors that suit the way they live. 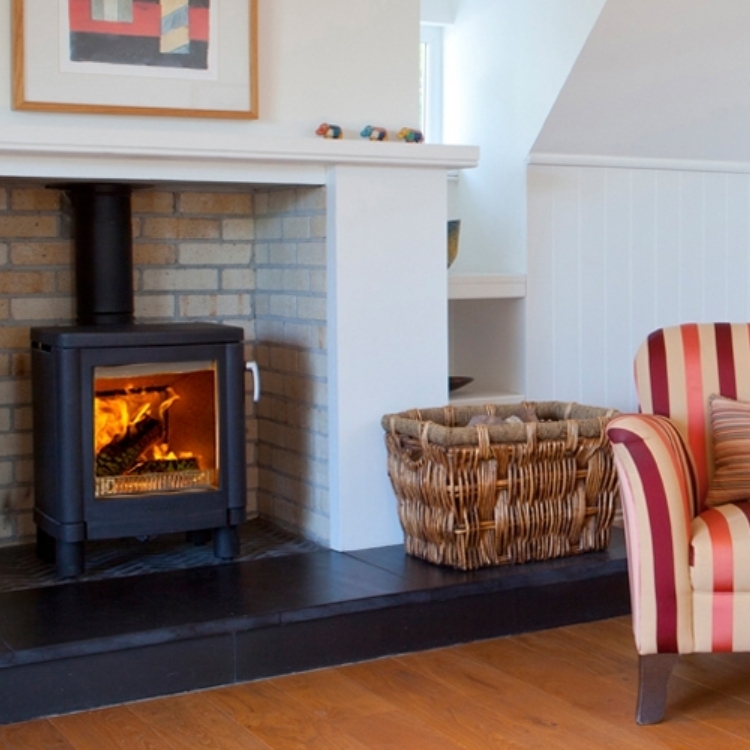 A popular choice for a free standing fire is in a corner situation with a carefully crafted hearth. 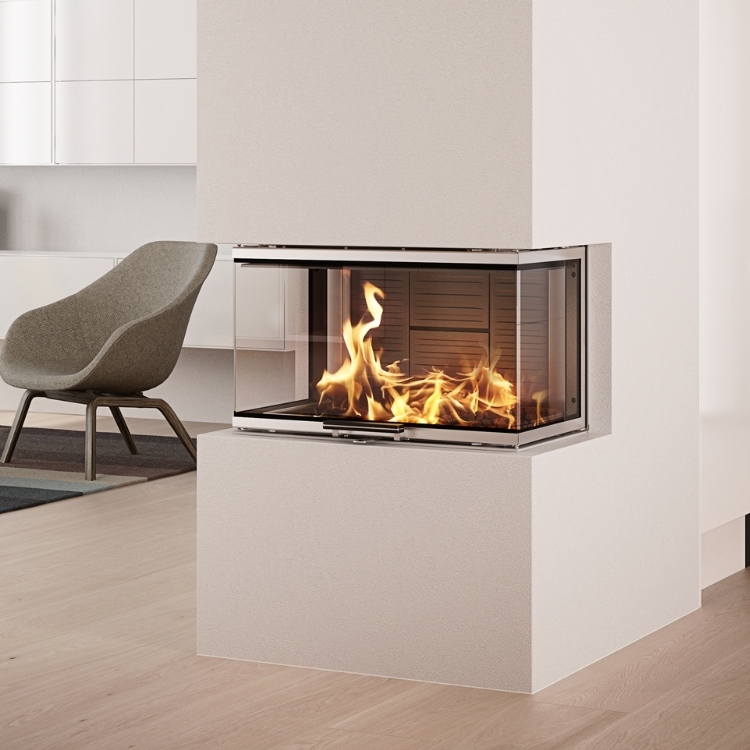 It is also possible to place them in the centre of the room, often on a turning base so you can turn the fire to face the side of the room you are using. 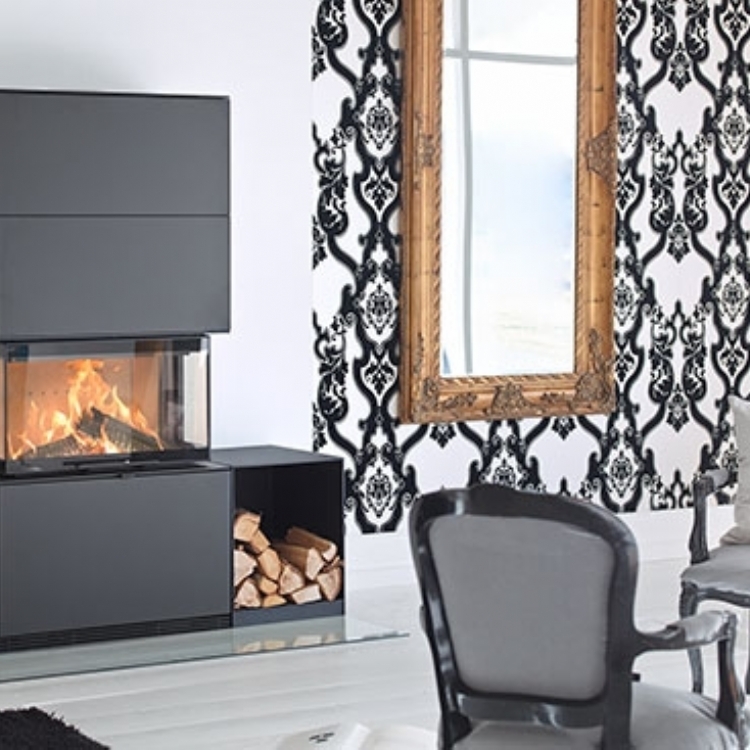 To see how some of our clients have used a freestanding fire in their home have a look at our Freestanding Gallery.